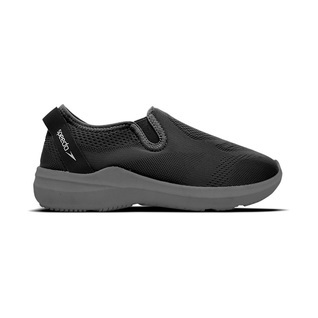 You don't have to be an adult to appreciate style, the Speedo Surfwalker Pro Mesh Toddlers starts them young with a comfortable easy on shoe that is great for any occasion but excels when around water. 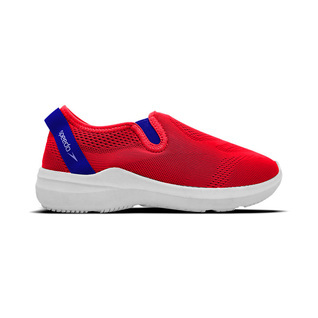 Durable mesh construction keeps shoe light and balanced whether it is at the local kiddy pool or at the beach enjoying the shallow waves. 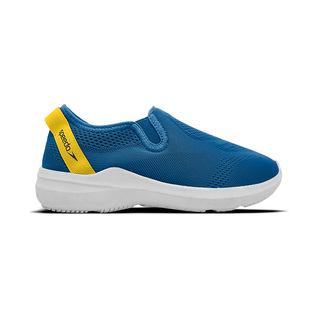 Don't miss out on this exclusive item from Speedo, your young swimmer will thank you.